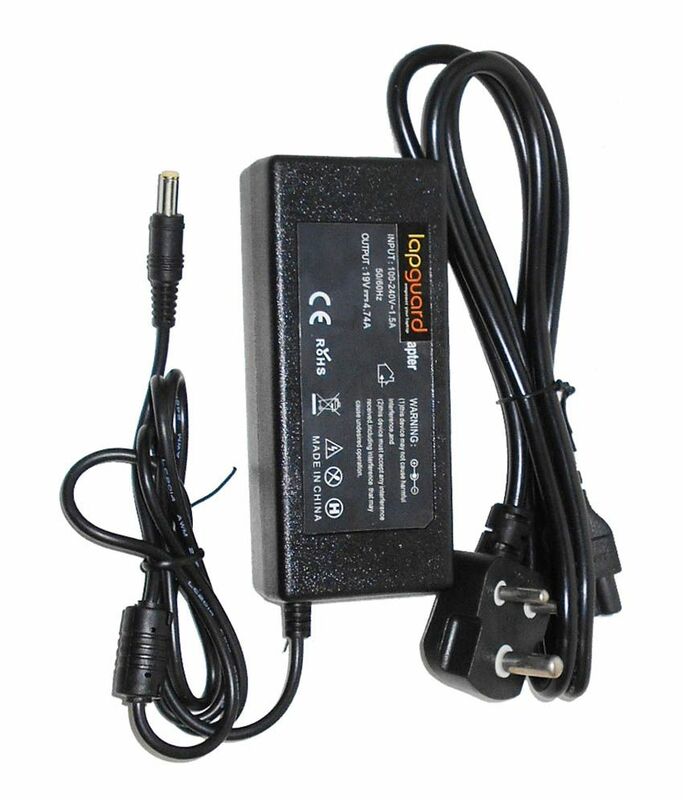 Lapguard Laptop Adapter For Packard Bell Easynote Tj68-au-031uk Tj68-au-05219v 4.7a 90w Connector Pin : 5.5 X 1.7 Mm. Sorry! Lapguard Laptop Adapter For Packard Bell Easynote Tj68-au-031uk Tj68-au-05219v 4.7a 90w Connector Pin : 5.5 X 1.7 Mm. is sold out.